SERVING SUGGESTIONS: Ideal throughout the meal. In this wine the alternating ruby red and purple hues are exalted. 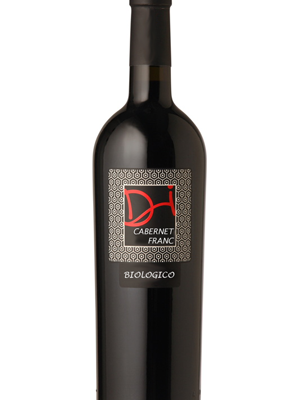 An intense vinous, pleasant, slightly and herbaceous bouquet which is in special contrast with its clear friuty notes. 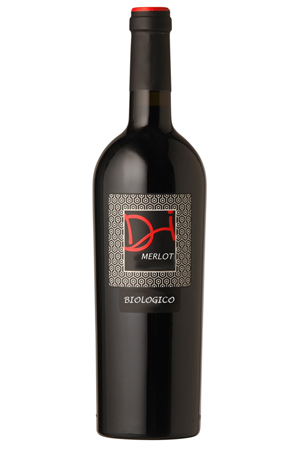 Wine with a great personality, on the palate it is well-balanced, clean, very full-bodied.